Katy's First Official "Big Girl Haircut!" 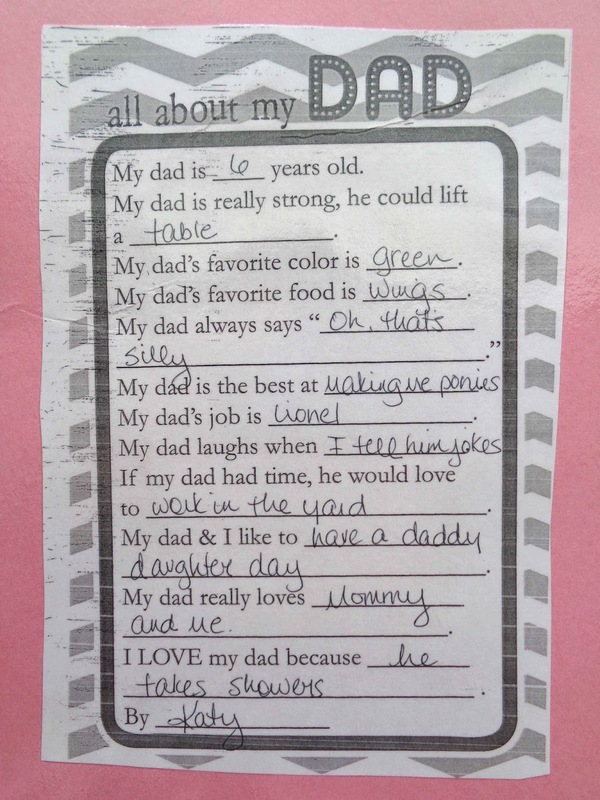 Typically, I do a Father's Day interview with Lil' Miss on Father's Day. I started this back in 2012 and continued the tradition in 2013. This year, however, Katy's preschool class did one before school let out, back in May. Happy Father's Day 2014, Ted!